How much is a baseball worth? Maybe a dollar or two, right? Get that same baseball signed by Alex Rodriguez, and you have a collectible item. If that baseball happened to be a home run ball, you've hit the jackpot! Signatures and autographs in books work much the same way. 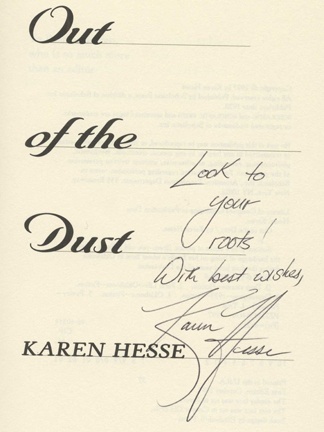 The rarity of both the book and the signature help determine the value of a book.